We were contacted recently by homeowner who had been told by a national solar contractor that the roof she had (our MRN Energy Star metal shingle) wasn’t suitable for mounting a solar panel array. They even suggested that she would need to change her roof to asphalt shingles in order to accept a set of solar panels on her roof! It’s unfortunate when such misguided and simply wrong information is dispensed by an operation that likes to present itself as an expert in the field. Drum roll, please! 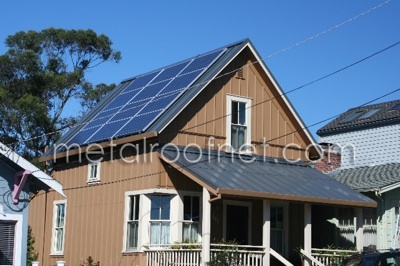 Metal Roof Network is excited to announce the near completion of residential roofing projects pairing solar array systems with beautiful metal roofs. 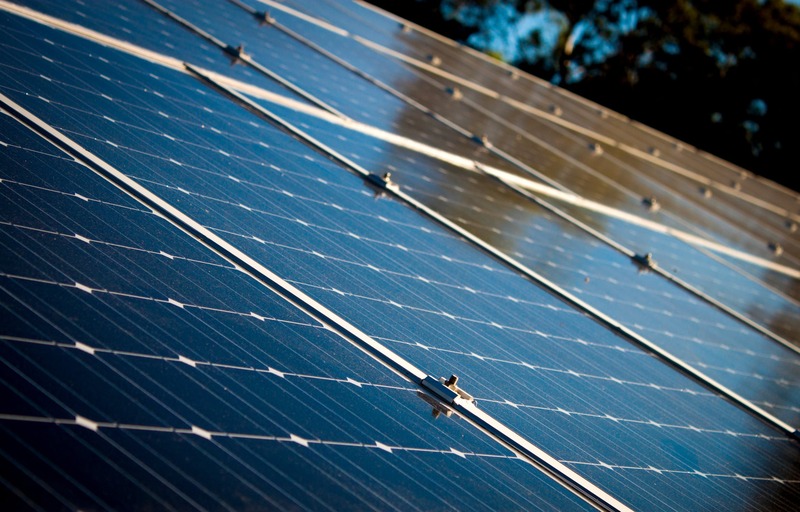 The success of these projects means Metal Roof Network will be adding solar arrays to our line-up of materials, making us your one-stop shop for the most energy-efficient roofing you can buy!